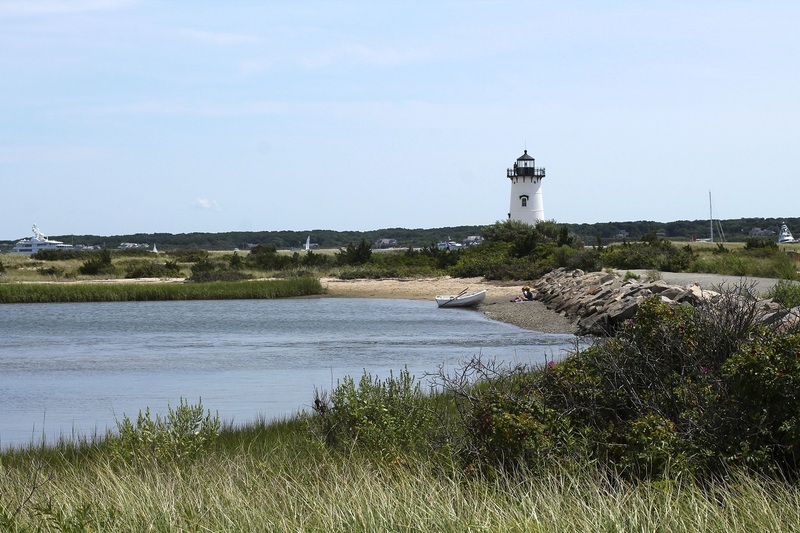 The Edgartown Lighthouse in Martha’s Vineyard is as tranquil and picturesque as it looks. A stroll through the quaint, bustling town leads you right to the water’s edge and the lighthouse. You can climb a few flights of stairs for a view from the tippy top.